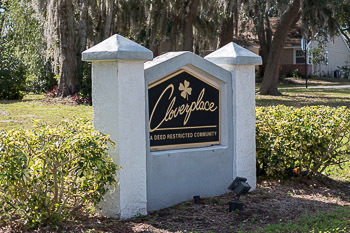 To see the cozy villa community of Cloverplace take Tampa Road to north on Lake St. George Drive. This charming community has villa style homes with vaulted ceilings, newer paint inside and out, one car garages, concrete block construction, and a serene community pool. 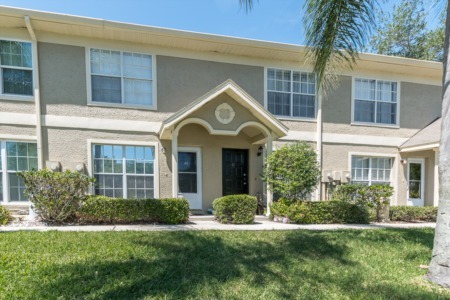 Built in the early 1980's these homes are a steal at very low prices in Palm Harbor, FL. There are large mature trees and lush landscaping all around this community. At just around 1000 sq ft., they are the ideal starter home, vacation home or retiree's low maintenance home. These even make a great investment for a rental. 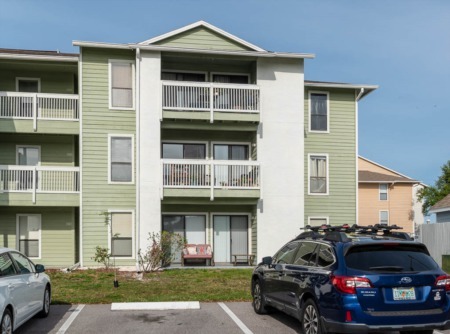 This ideal location off Tampa Road gives residents ease to nearby shopping, restaurants and an easy commute to Tampa off Hillsborough Ave. You can walk to the Cloverplace Shopping Center that has many retails stores and dining opportunities. There are also excellent schools nearby, great city parks and wonderful city sponsored events for people living in Clover Place. If you are on a tight budget, let us you what is available in Cloverplace today. Your next home could be for sale now! Selling your home in Cloverplace? If you are considering selling your home in Cloverplace, please contact us at Lipply Real Estate. Our agents are highly trained professionals ready and willing to sell your home as quickly and efficiently as possible. We are confident our agents can help you make the most out of a possible slae. Contact us today to set up a meeting.